Harmonix Blog: Introducing Community Maps in Audica Update 0.1.5! Today, we're releasing Audica authoring tools and documentation to the entire community so that players can make fully-supported, alternate target maps for Audica's soundtrack! We've been listening and heard that you all want more support for custom content, and today marks the first step in what we're internally calling "the Audica Creator Initiative" with the introduction of Community Maps. Our goal is to provide a platform for our incredibly creative modding community to showcase their talents to all of Audica's players. Long-term, we want to make it as easy as possible for players to access Community Maps from within the game. Think in-game downloads and the ability to rate and review maps after you play. How far we go in developing this feature will depend on your feedback, so tell us what you think and let's make something awesome! Eventually we plan to streamline this process so that you’re able to find and download Community Maps in-game, but for now you’ll have to do this yourself. 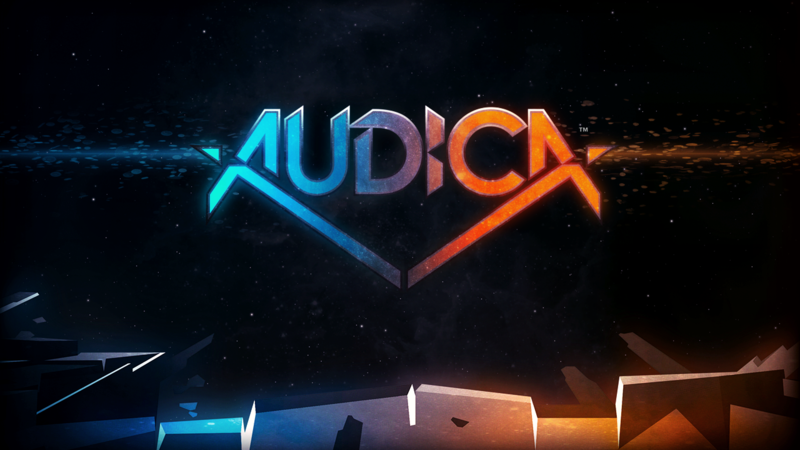 You can find and download Community Maps for Audica’s soundtrack songs on the #audica-community-maps channel of our official Discord server at discord.gg/harmonix. Download the Community Maps you want to play and drag them into the game folder “community_maps/maps/”. Make sure the file name follows the format [short songname]_[map name]. [filetype] in order for the map to be read by the game – hopefully the creator will have set it up correctly. 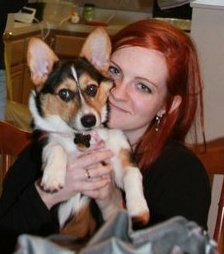 For example: destiny_awwbees - Hyper Mode.mid. Once you’ve got your new Community Maps in that folder, you’ll be able to see them in game next time you play by selecting a song, entering the Difficulty selection menu, and then choosing “Community Maps.” All your installed Community Maps for that song will show here (assuming correct file type and location). Authoring right now assumes a basic familiarity with this sort of authoring and access to REAPER (you can download a free trial here: https://www.reaper.fm/), so if you’ve never done it before you may find the process has a steep learning curve. Once your map is made, you can share your work through our Discord channel for others to download and play your map. It’ll even automatically get official leaderboards, and then you too will get to experience the thrill of watching other people get so much better than you at something you made! We encourage you to chat with us and other community members on Discord if you find yourself running into any issues or looking for inspiration. We’re also working on some authoring guidelines we’ll be able to share soon based on what we’ve seen work well and not so well in our own authoring, though these guidelines will be constantly evolving through Early Access and will be impacted too by what awesome things we see you all doing in your own maps.